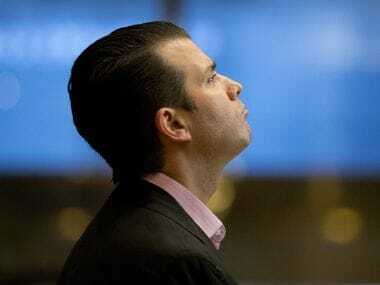 Donald Trump Junior, the eldest son of US president Donald Trump, is on a trip to India to push sales for the upcoming Trump Towers in the country. 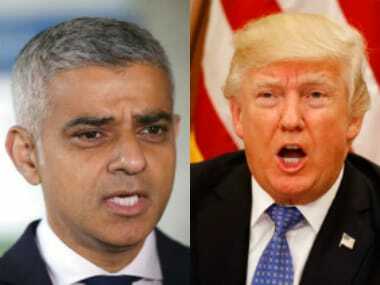 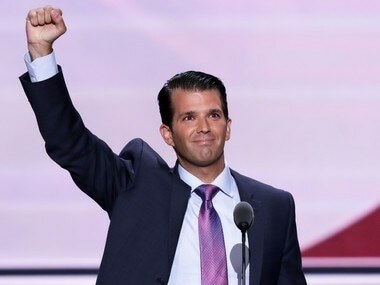 Dozens of property investors will be treated to dinner with Donald Trump junior in Delhi after snapping up flats in a Trump Towers luxury development. 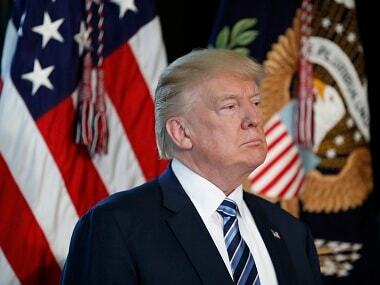 Donald Trump launched a scathing attack on Steve Bannon, responding to a new book that portrays Trump as an undisciplined man-child. 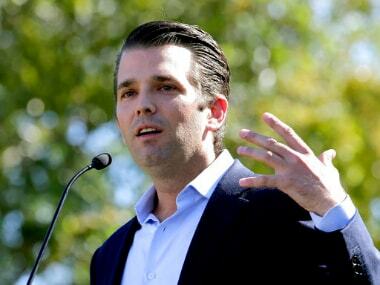 Donald Trump junior's meeting with a Russian lawyer could lead investigators to probe whether he violated US election law, experts said. 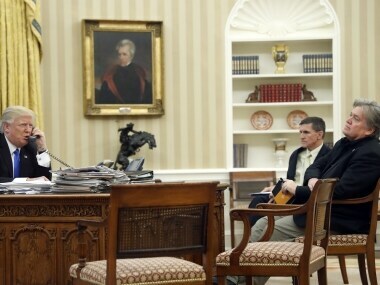 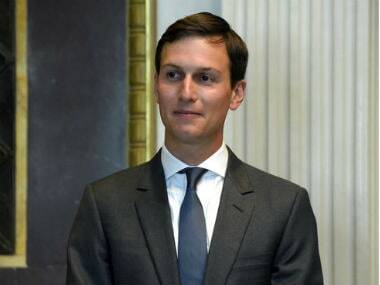 Washington: Donald Trump's eldest son, son-in-law and then-campaign chairman met with a Russian lawyer shortly after Trump won the Republican nomination, in what appears to be the earliest known private meeting between key aides to the president and a Russian.